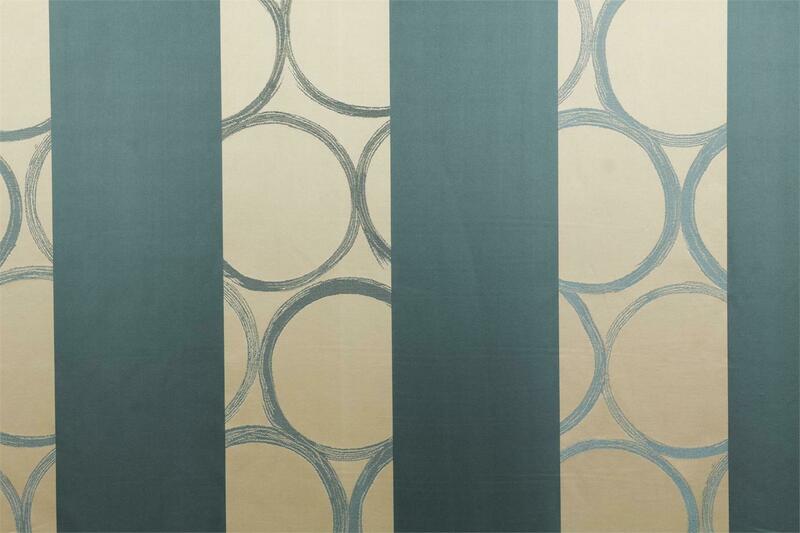 PATTY: circles and stripes create this jacquard with a retro feeling. Sophisticated colors. Precious and natural composition.